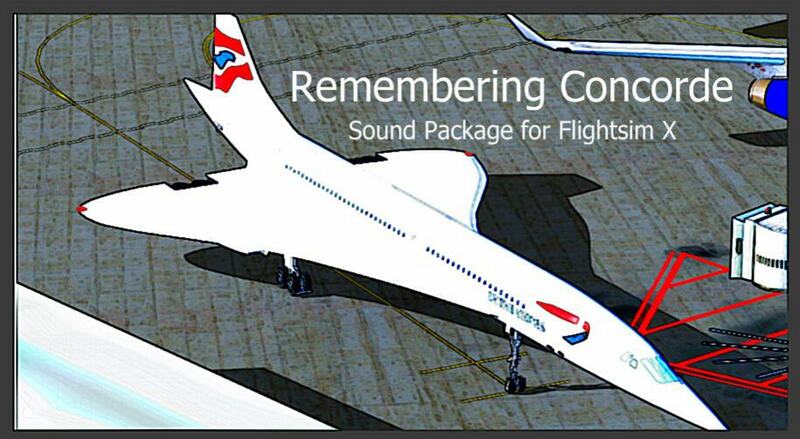 SkyHigh Audio Simulations is proud to present our new FSX Concorde Sound Package! 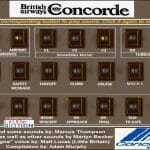 This add-on will hopefully bring Concorde back to life since the real thing no longer flies and I do not think an Olympus 593 turbojet engine has run since 2003. 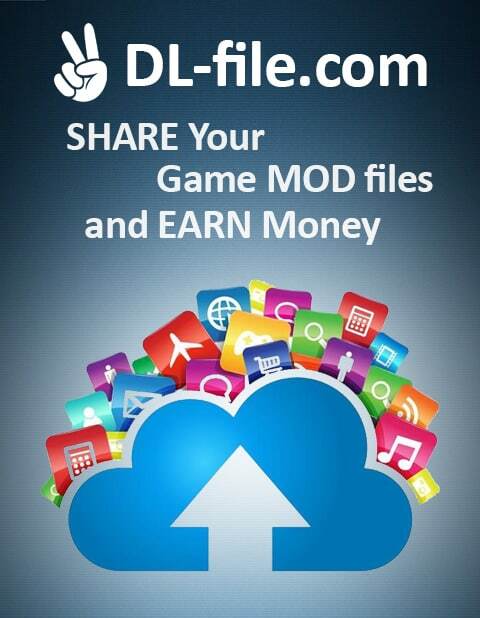 So to achieve this goal, I have worked to the bone to fine tune this sound and add as many features as possible. 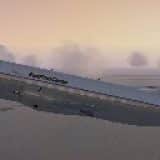 The main new feature of this sound is XML Gauge Sound technology, never seen before in a SkyHigh sound release, or on any sound package release for the matter. The XML gauge sounds include a brake sound, sonic boom sound effect, as well as a switch panel that plays various cabin annoucements. 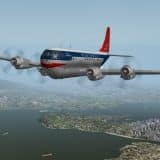 3D Sound Cone Technology has of course, been extensively used in this release, as with our other FSX sound releases. 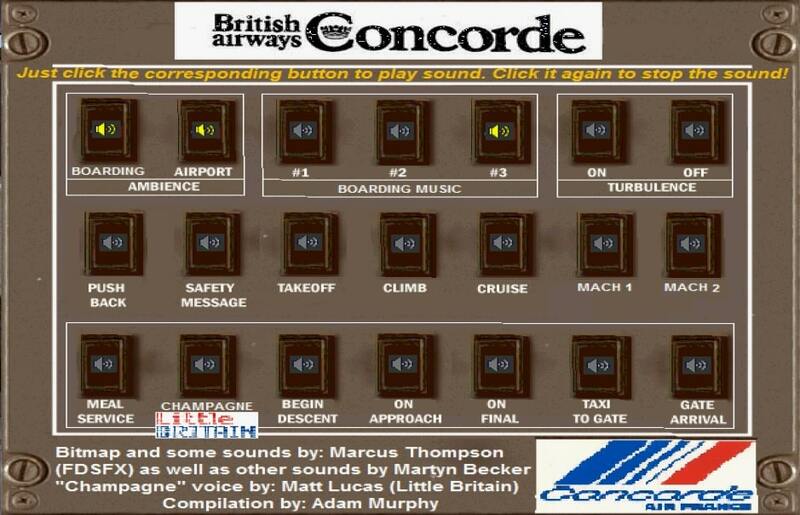 You can even hear the ground trembling from the noise when Concorde flies by. I could go for days explaining the features of these sounds but I’d like for you to hear them for yourself. 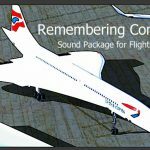 So please give this download a go if you want to bring Concorde back to life with a very realistic sounding Concorde sound package for FSX! 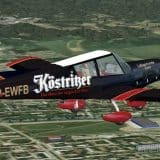 Please visit our website at: www.skyhighflightsim.webs.com for more info and sound packs!